New users of Netflix need to pay more ($1 a month) for its original programming you can't find elsewhere. The company is raising the cost of its most popular streaming plan to $9.99 a month, which allows customers to watch media on two screens at the same time. While, Amazon Prime memberships pay $99 a year to ship merchandise as well as access to movies and TV shows. 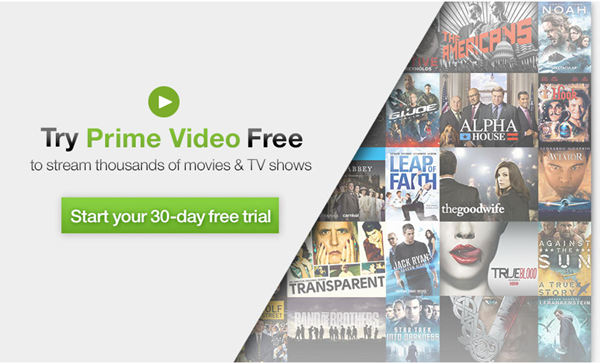 What's more, Amazon Prime offers a service of downloading their videos for offline viewing. Have you ever considered to get an Amazon Prime subscription, or staying with Netflix? With the recent improvement, will Amazon Prime get more viewers than Netflix? Amazon is contemplating adding online channels to its Amazon Prime streaming service, according to three media executives who have met with the online shopping giant's video team. This month the company also introduced a lower priced $49.99 Fire tablet that it said gives its users access to more than 38 million movies, TV shows, songs, books, apps and games. Its customers can get unlimited free two-day shipping for eligible purchases and access to Kindle Owner's Lending Library, which allows you to borrow one Kindle book per month from over 800,000 titles without a due date. Members can also listen to "hundreds" of Prime music stations for free. One likely partner candidate of Amazon would be CBS, which works closely with Amazon in licensing its content for streaming. The two companies announced an agreement on 1st October in which Amazon got exclusive streaming rights to three upcoming CBS summer programs. Amazon Prime also has a good relationship with HBO, meaning that lots of HBO series can be seen on Amazon Prime. 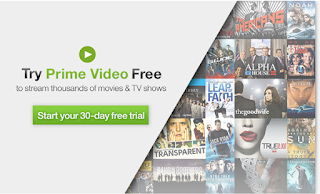 Amazon Prime Video members can download movies and TV episodes for offline viewing to iPhones, iPads, Fire Phones, Android phones and tablets. Netflix subscribers have expected this feature for a long time, but that seems far away at the moment. While, as a Amazon Prime user, you can now start downloading videos and watch them offline. Enjoy the feature while you are in a place where there is no WiFi or 4G/3G network.